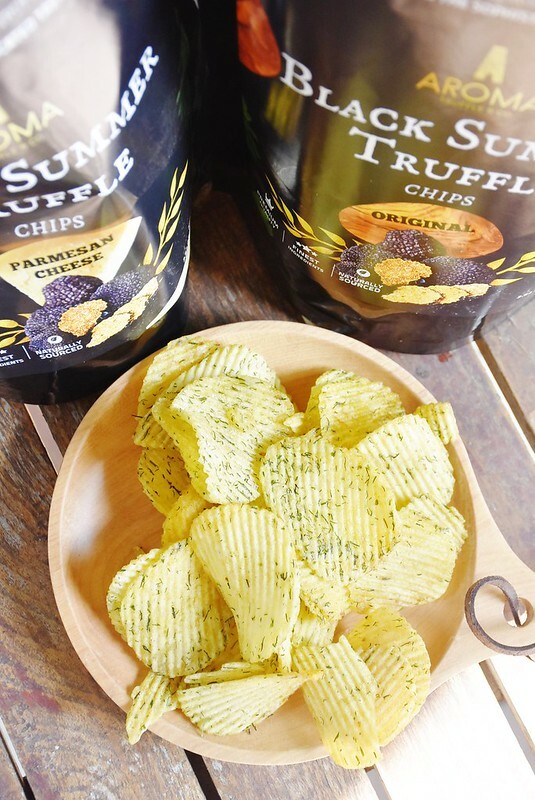 This probably ain't no secret anymore but these truffle chips have taken the island by storm - literally. My bet's on these and mala chips (another post!) will be the hot sellers at every cny visitation this year. So what makes these crisps so awesome? I've eaten my fair share of truffle fries, truffle chips, truffle mash and I'm sorry to the truffle oil naysayers, I am a fan. These hit like a truck and the intensity of the aroma drives me nuts with every opening of a packet. Does not help that these come in such handy 100g bags ($10 each) that you can finish one in a single seating. 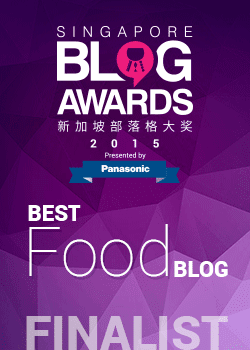 Maybe the truffle bits are the cherry on top of the cake for some but they were the highlight for me. The crunch of these ridged chips gives added satisfaction too! Between original and parmesan, I am actually leaning towards original - the salt level's more manageable. And last but not least #jiaklocal - support a local brand!